It’s almost time to return to Morrowind, Elder Scrolls Online players, and those who purchase the digital upgrade version or the Physical Collector’s Edition will receive early access to the expansion. Note, this is separate from the Public Test Server beta for The Elder Scrolls Online: Morrowind. Early Access players will receive the full game, play on live servers, and will retain all progression when the game officially launches. The early play period is available to everyone who purchases the digital upgrade or Physical Collector’s edition before between now and launch on PC or Mac. New players purchasing the full ESO: Morrowind game can start playing on June 6 when it goes live to the public. More information on the early start and how to purchase can be found through the official website. The two-week early access period starts on May 22. 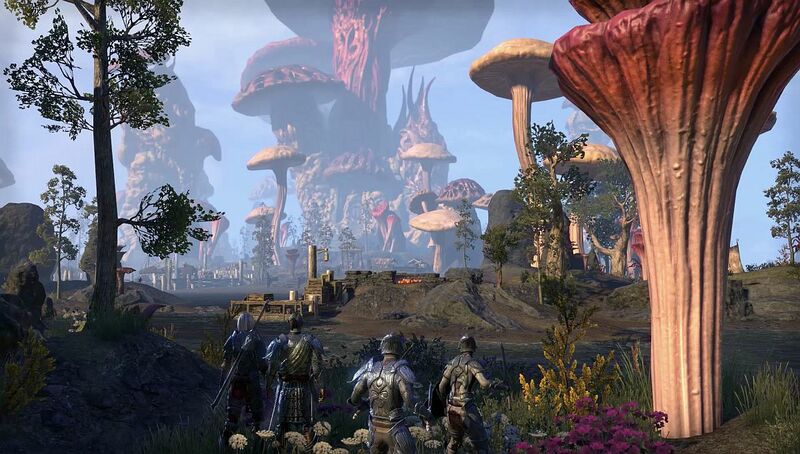 Upon release, The Elder Scrolls Online: Morrowind will also be available for PlayStation 4 and Xbox One.